KTGA put on its third cultural festival in Shanghai featuring arts, crafts performances, lectures and theatrical environments. This time the venue was Lafayette Art and Design Center in Shanghai, an old 1920s cinema designed by one of Shanghai’s most prominent art deco architects, Ladislav Hudec. The venue had recently been converted into a five-story exhibition space. 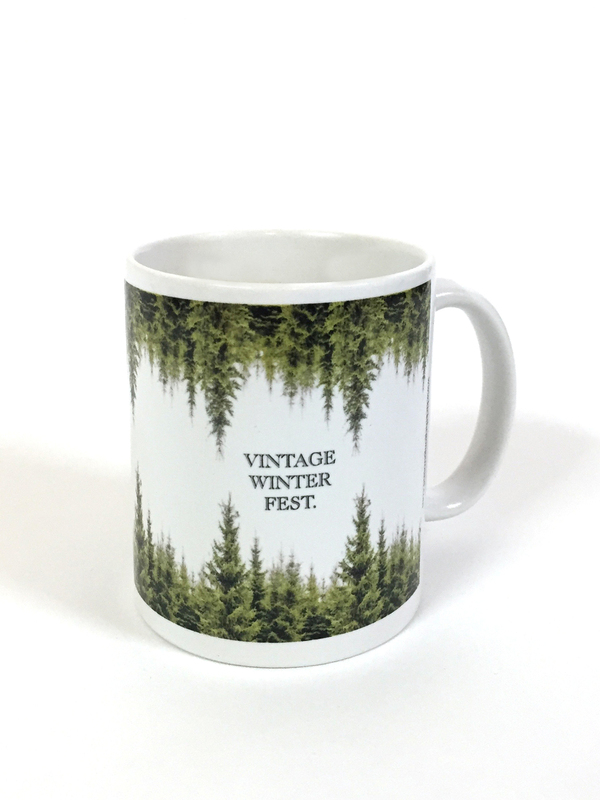 The Vintage Winter Fest promises to get you all in the festive mood with our winter wonderland bazaar. This, however, is no ordinary Christmas market because we at KTGA like to do things just that little bit different. We present to you a weekend full of extraordinary festivities, with everything for our vintage festival-goers from fashion to furniture, from alternative to high end, from architectural talks to cocktail making sessions! And just about everything you need for this cold wintery season, including a few little somethings for our male audience too. Don't worry, we haven't forgotten about you! Scandinavian look for key visuals. Very minimal, geometrical and mysterious. Design in the shape of a christmas tree with our identity. Graphics for "Red Glow" floor adopting a more glamorous look. Tartan pattern. Very minimal, geometrical and in sync with the environment for the event. Gourmet food and stage area. Wooden triangular shelves were given to the sellers. Ice Queen at entrance Photobooth. Basement 6 Collective art interaction. Folk music at the terrace.